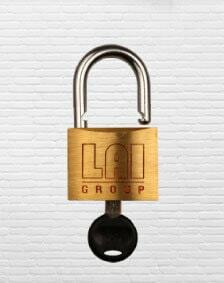 Our carts are conveniently designed with a built-in hasp allowing you to easily lock them with a padlock. The carts provide large storage capacity, which is why they are a popular choice for protecting large amounts of sensitive documents. Your favorite cutting-edge security containers you have come to know and love. The Executive Shred Consoles come with sliders for durability, slam locks for efficiency and a universal bag that makes servicing simple. The perfect soution for handling an overflow of documents. 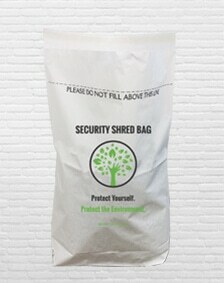 Shred bags are a great way to generate more money, promote your business and assist with overflow. 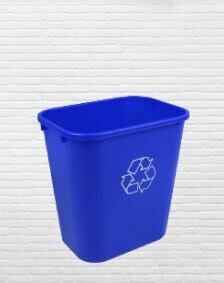 These are ideal for Shred Days and are popular to use at charity events and residential shredding. 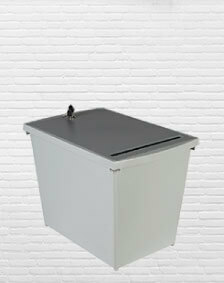 The Shredinator® is the ideal solution for storage of your sensitive documents prior to being shredded. The Personal Document Container (PDC) is an excellent option for the secure and convenient collection of sensitive documents right at your desk. The PDC fits discreetly under your desk. 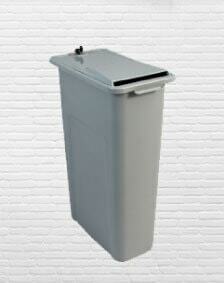 The Electronic Waste Container (EWC) is designed to be used anywhere space is a concern. 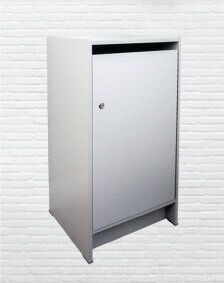 This lockable container is the perfect solution for secure, small volume cell phone, hard drive and e-waste collection. Bins4 Shredding is part of the Busch Group of Companies with over 100 employees who pride themselves on being customer focused and having in-depth knowledge of the container industry. 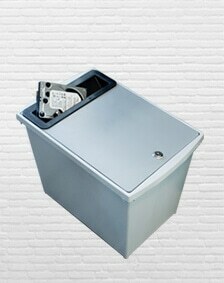 Bins4 Shredding is known in the document destruction industry as the manufacturer of the industry’s leading products, including the Shredinator® and Personal Document Container (PDC). Our products have set a new standard and continue to surpass other products in their category! With over 60 years of combined experience, a trust-worthy reputation, philanthropic loyalty and the number one design team in the industry, Bins4 Shredding is the company you want to partner with. 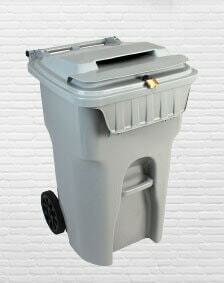 Bins4 Shredding is a one-stop resource meeting your total Security Container requirements. We are the original innovators of the Shredinator® and PDC, lockable deskside containers. We know we are #29 on your priority list. That’s ok. You take care of your clients, we’ll take care of the bins. Copyright © 2019 Bins4 Shredding Inc. All rights reserved.